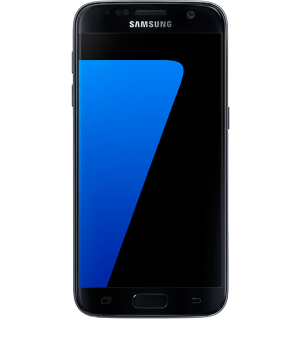 The Samsung Galaxy S7 and Galaxy S7 Edge were first seen at the Mobile World Congress on 21st February 2016. The S7 is produced as a standard model with a 5.1inch screen. There is also the Edge model with a screen featuring a curved edge to it. The S7 Edge also features a larger 5.5-inch display. 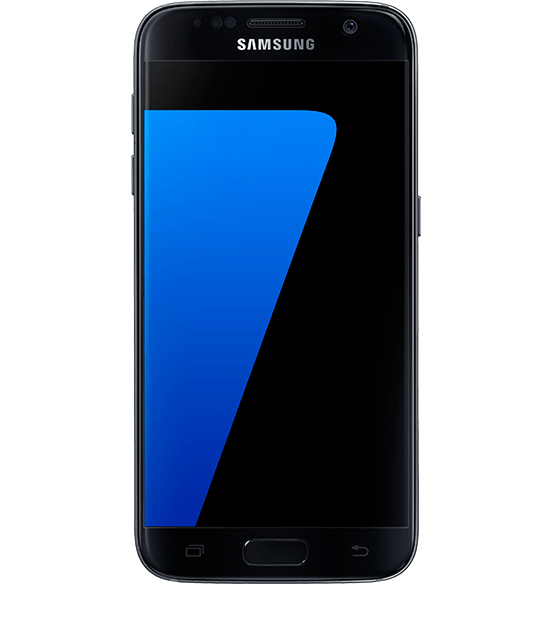 The Samsung Galaxy S7 and S7 Edge are the last two phones in the S Series range to have featured a physical home button. They are also the last two phones in the S Series to use a Micro USB charge port. The Galaxy S7 and S7 Edge are both IP68 certified for water and dust resistance. The ports are also sealed so do not require protective flaps. 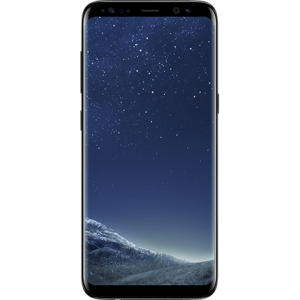 The S7 and S7 Edge feature a 1440p Quad HD super AMOLED display, 4GB of RAM an octa-core Exynos 8890 system on chip and a 12-megapixel rear facing camera with dual pixel image sensor and f/1.7 aperture lens.